As you may know, the HTC EVO 4G comes with a mobile hotspot capability out of the box, even in Android 2.1, for $30 a month. 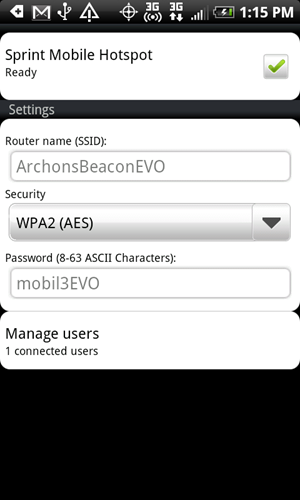 While Froyo (Android 2.2) will indeed include a similar mobile hotspot capability baked right into the OS, it is unknown at this point whether Sprint will rip it out before shipping to the EVO 4G customers or not. 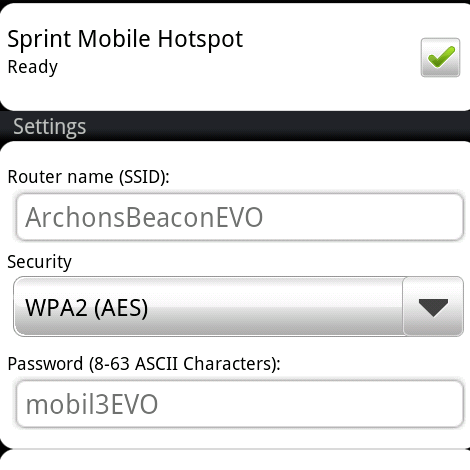 Regardless of what will happen in the future, we are here now, and Sprint included a mobile hotspot app with the EVO that is in dire need of reviewing. 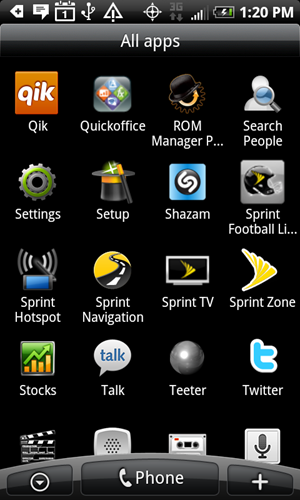 The application is called Sprint Hotspot and is very straightforward to use. You load it up, do a one-time setup, and then enable broadcasting by pressing the checkbox at the top. 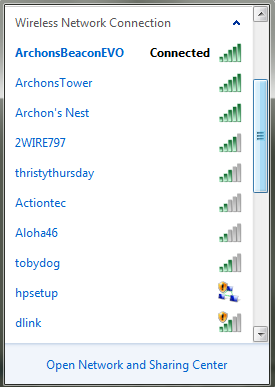 After I set up the hotspot and fired it up, it immediately showed up in the list of WiFi networks on my laptop. 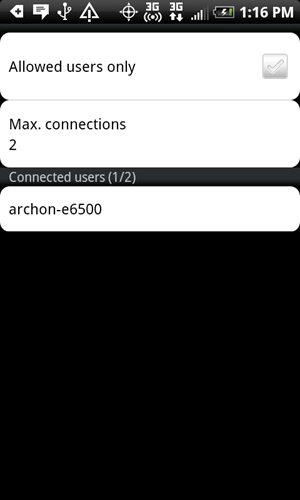 After connecting to it, it took about 20-30 seconds to acquire an IP but after that worked flawlessly. The only thing I wish Sprint included was an option to automatically turn off the WiFi hotspot after a period of inactivity, so that I don't have to remember turning it off every time I get off the train, as having mobile hotspot eats up battery like mad. Edit: apparently, Sprint already did just that. 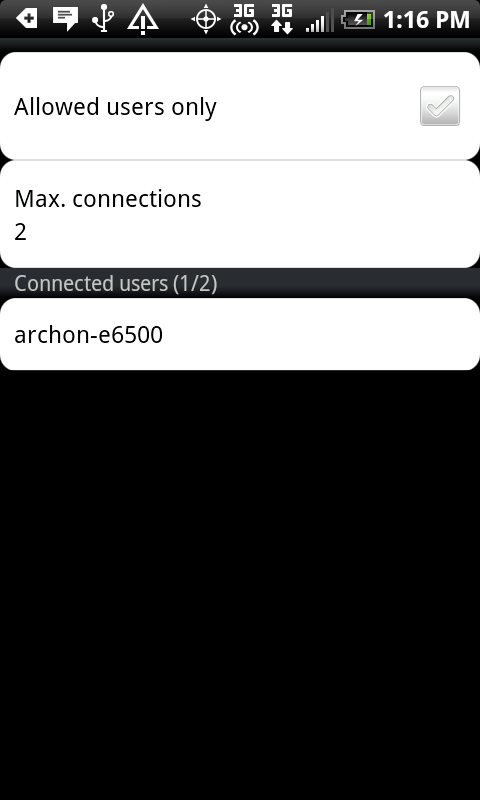 The mobile hotspot turned itself off after about 15 minutes and no users connected. Excellent! 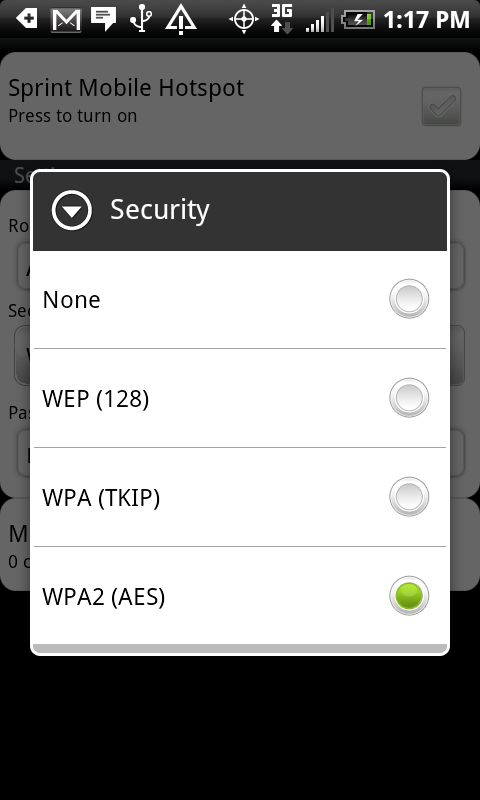 Below you will find the screenshots of the application and my laptop WiFi setup screen. All in all, Sprint made it very easy and dummy proof to use the mobile hotspot capability, but I am not sure I can justify using it past the free 30 day period that Google I/O attendees received, at a whopping $30 a month, knowing that other Froyo users may be getting similar functionality for free. 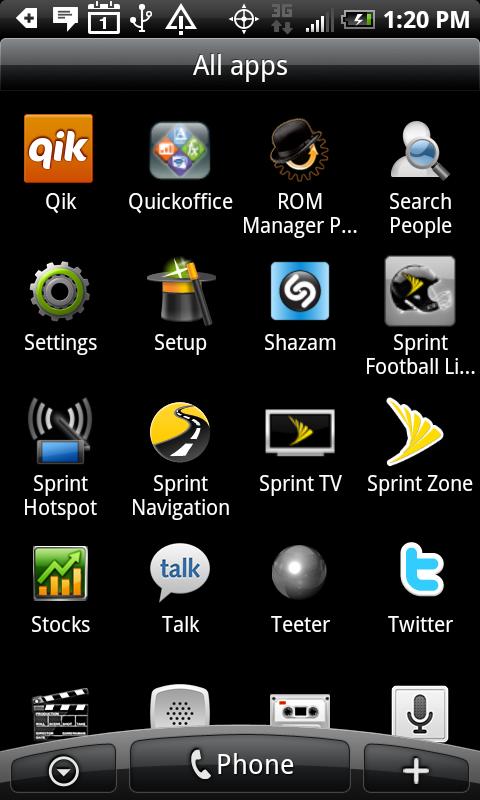 Time will tell how Sprint will play this out.